Freedoms that most people in other countries have yet to enjoy…. 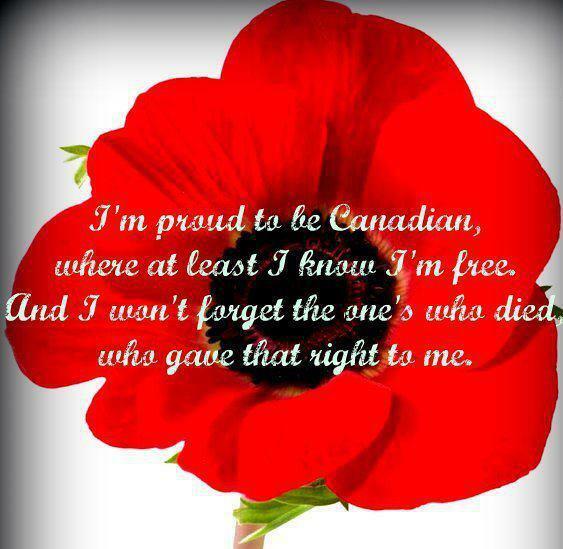 I often wonder what the children of today will remember about those individuals who continue to fight for our freedoms. 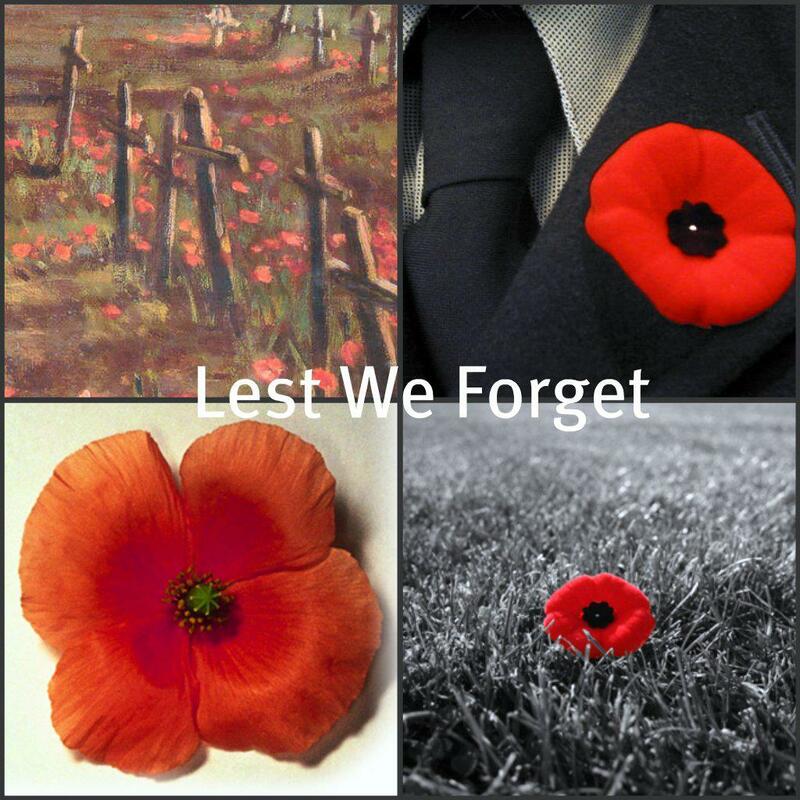 Let’s not forget… ever….what they have done for us…. Proud of the men and women that gave me this. © 2006 – infinity. All rights reserved, written for Gottabkd by gottaBKD. Accept no imitations.